Average monthly salaries in Russia's capital jumped by 11.7 percent to nearly 81,000 rubles ($1,234) last year, according to official figures from the federal statistics service. Early last month, Russia's chief auditor Alexei Kudrin said that citizens' real incomes virtually saw no change in 2018 as prices outpaced growth estimates. Meanwhile, inflation is expected to grow this year with the introduction of a value-added tax (VAT) hike. 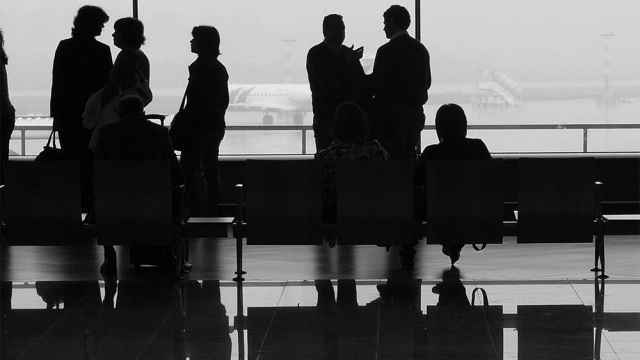 Muscovites earned an average of 80,880.50 rubles per month in 2018, according to figures published by the Moscow office of the Rosstat Federal Statistics Service. Moscow’s health care and social service workers saw the biggest pay raise of 27.7 percent to an average of 83,599 rubles a month. 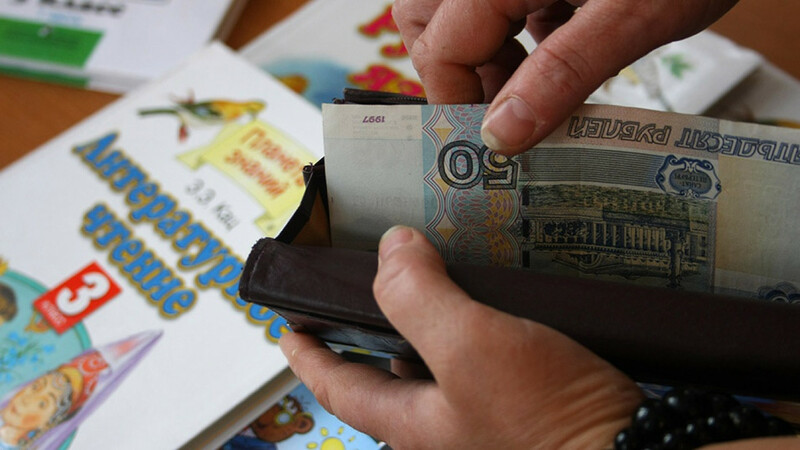 They were followed by educators, who earned on average 86,144 rubles per month, or 22.2 percent more than last year. IT and communication workers’ salaries reportedly grew by 21.7 percent to 118,903 rubles a month. 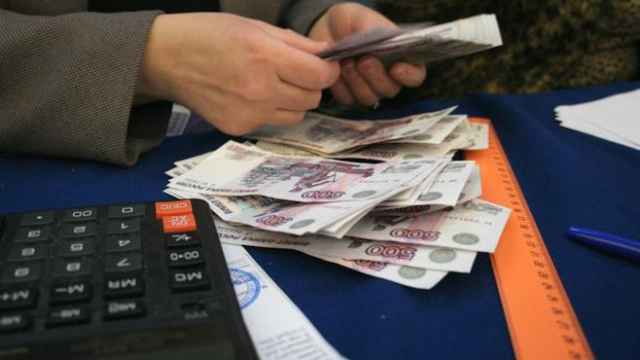 Nationwide, Rosstat recorded a nominal wage growth of 9.9 percent to an average 43,400 rubles per month in 2018. 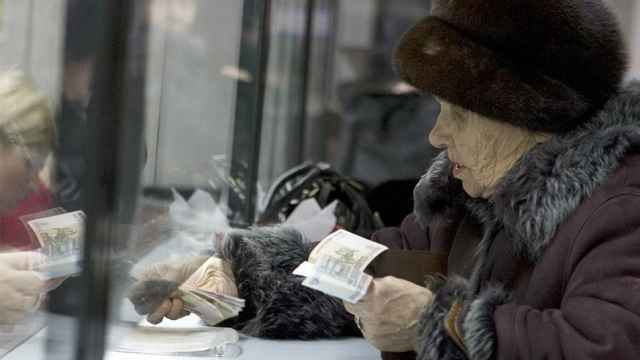 The latest increase adds nearly 2,000 rubles to the minimum wage and brings it level to the minimum subsistence level. 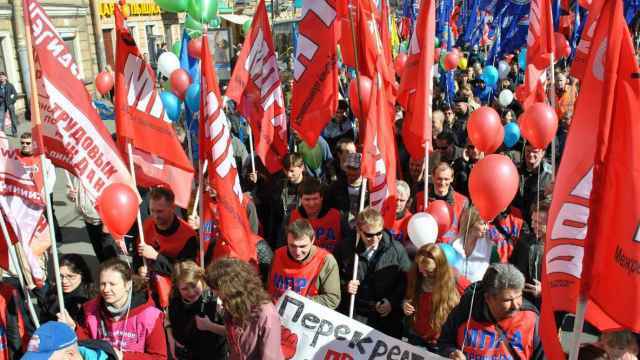 The court ruling threatens the existence of all labor unions in Russia.